The TTE Technical Training Group has become the TTE Technical Institute to support a growth in the export of its services to international markets, which will, in turn, increase training opportunities for young people in the North East. 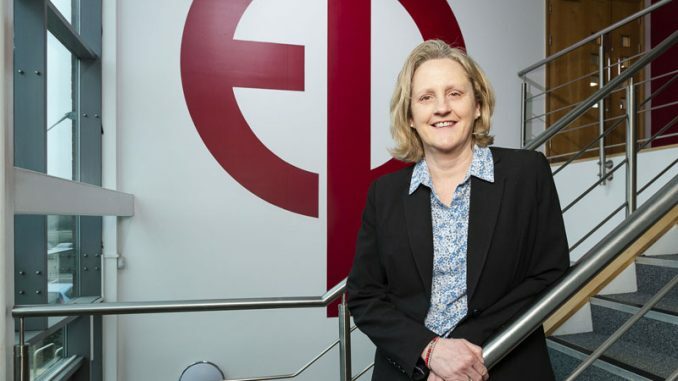 Building on almost 30 years of delivering industry-focused training, becoming a Technical Institute will help TTE support further engagement in countries where this title is internationally-recognised. In keeping with TTE’s existing and comprehensive provision, Technical Institutes are globally-acknowledged as centres of vocational training, providing learners with skills, competencies and qualifications to enter or advance a career in industry. With experience of training technicians for international companies in areas such as West Africa, Eastern Europe, the Middle East and Asia, TTE works closely with industry to provide entry level, upskilling and reskilling programmes for sectors including oil & gas, petrochemical, process and manufacturing. TTE also has expertise in the design and operation of training centres, which it has successfully delivered in locations such as Azerbaijan, Ghana and the United Arab Emirates. Increasing its exports of commercial training will have a direct and positive impact on the opportunities for young people in the Tees Valley and wider North East region to gain the skills and practical experience they need for careers in industry as a result of its charitable status. As a charitable, not-for-profit social enterprise, TTE gift-aids the surplus revenues generated from its commercial training to support the funding of training of apprentices and young learners from schools and colleges in the North East. Currently, TTE is supporting more than 400 learners and industry-employed apprentices in their training programmes. Additional surplus revenues will enable the training of more young people and further investment in its industry-standard facilities and equipment. 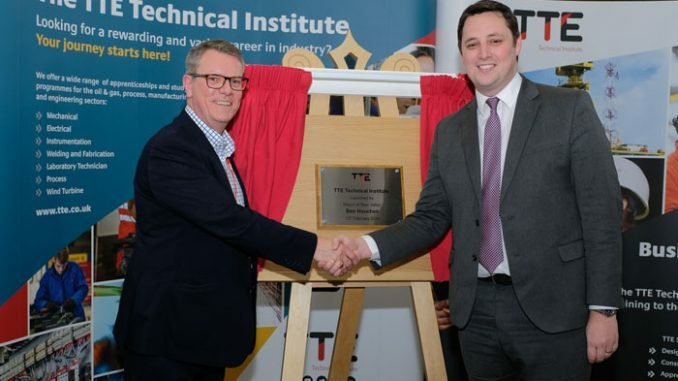 TTE’s new name and brand was unveiled by Tees Valley mayor, Ben Houchen at a ceremony held at its extensive training centre and workshops in Middlesbrough. Mayor Houchen said: “Creating jobs and economic growth in the Tees Valley means we need training organisations like the TTE Technical Institute. 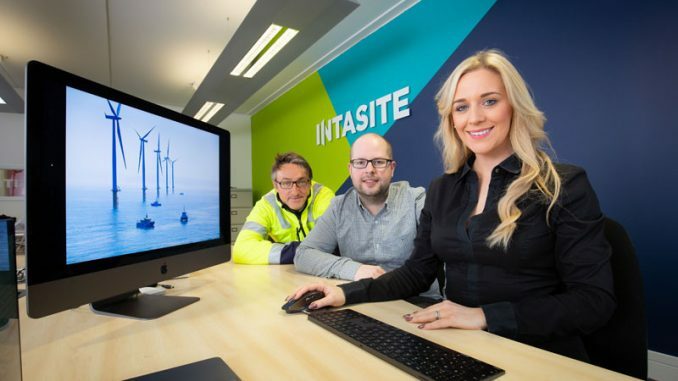 “Their work supports our ambitious plans, which include becoming a centre for offshore wind projects in the North Sea and the regeneration of the South Tees Development Corporation site in Redcar. 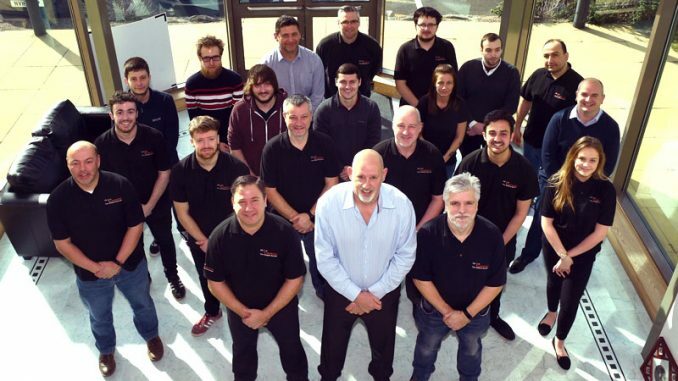 TTE managing director Steve Grant said: “We are exceptionally proud of the progress we have made over the last 30 years to become an internationally-recognised technical training provider. “Transforming the organisation into the TTE Technical Institute builds on that legacy and increases our visibility in more international markets.